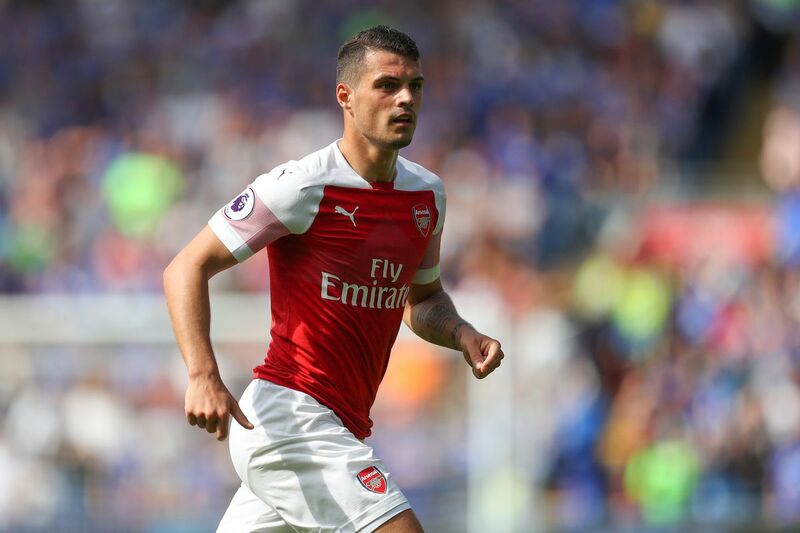 Inter Milan have reportedly “explored” the possibility of signing Arsenal midfielder Granit Xhaka, according to Calciomercato. The 26-year-old joined the Gunners from Borussia Monchengladbach in 2016 and has made 126 appearances in all competitions for the Premier League giants, scoring 11 goals and providing 14 assists. The Switzerland international has scored four goals in 25 Premier League appearances so far this season, but the midfielder is currently on the sidelines with a groin injury. The report claims that the San Siro outfit are considering a swoop for the Swiss midfielder, but the Serie A giants accept that it will be hard to convince the north Londoners to sell due to Aaron Ramsey’s impending departure.